As you may be aware, a lapse of appropriations occurred on Dec. 22, 2018, which impacted a few of the employees of the US Government. 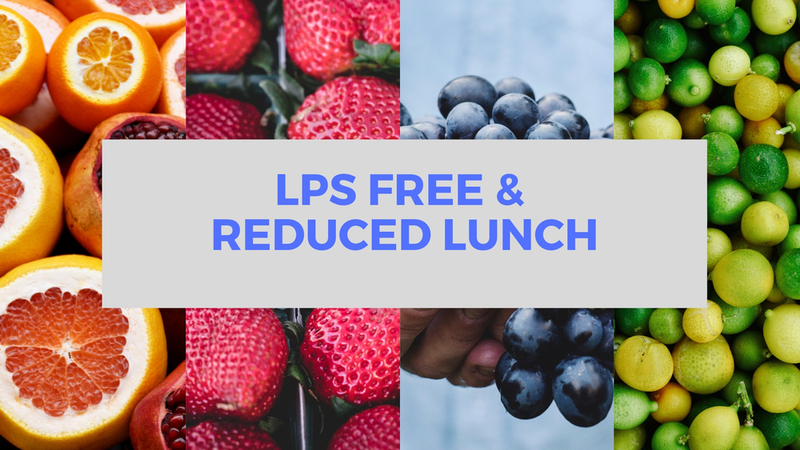 Employees with school aged children that are no longer receiving income at this time are encouraged to apply for free and reduced meals. Parents with no income most likely qualify for the assistance while the temporary shutdown is in place. Once the funding is restored, they may submit a new application to have the free and reduced assistance stop. Applications may be submitted on-line in the Infinite Campus parent portal or by submitting a paper application.